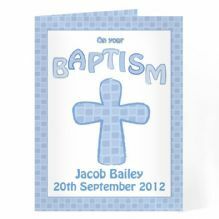 Personalise this Blue Baptism Card. Personalise this Pink Baptism Card. 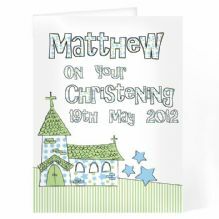 Personalise this Blue Church Card. 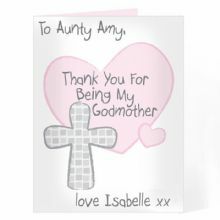 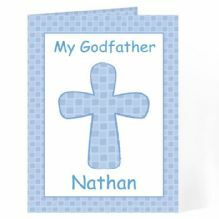 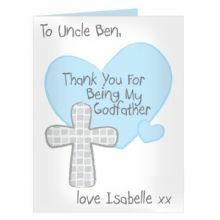 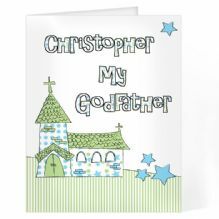 Personalise this Blue Cross Godparent Card. 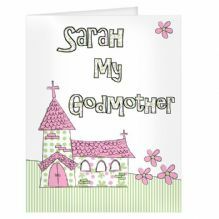 Personalise this Pink Christening Card. 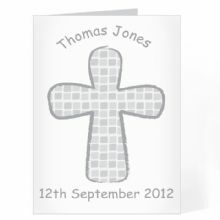 Personalise this Grey Cross Card with any message. 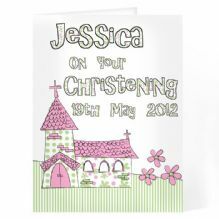 Personalise this Pink Church Card. 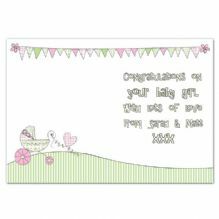 Personalise this Pram and Bunting card. 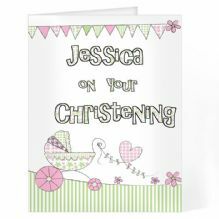 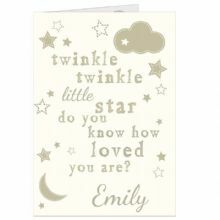 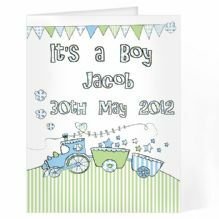 Personalise this Pram Bunting Card. 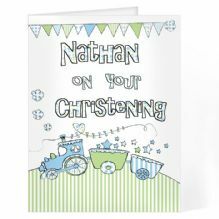 Personalise this Train Bunting Card.